Are you curious about meditation, it’s benefits, and how it can work in your life? If you have an inkling, I invite you to join me with my guest Jeanie Manchester. Jeanie Manchester is the founder of Anjaneya Yoga Shala in Boulder, CO. She is the creator of the Shakti Rise Immersion dedicated to “women on the rise” and planetary upliftment. She draws on 30 years of dedicated practice and teaching. Her students love her heart based, friendly style of intuitive mentoring and teaching. She is a dedicated student of the Sri Vidya Goddess tradition of South India. She is also a senior student and Acharya (priestess) of Neelakantha Meditation Practice. She offers formal instruction (initiation into this elegant mantra meditation practice) and the Sri Vidya Goddess tradition of South India. She offers classes as well as travels the globe offering retreats in wonderous places. Hormonal headaches, meditation, and how these factored in to help prepare Jeanie for the next unfolding of her spiritual awakening…. What is Kundalini Shakti and what it means to raise this vibration within you? Learn about the practice of Neelakantha Meditation. How it fits into a householder’s daily life when you have a job, or a partner, or children and what to do to continue to raise your vibration in this life of daily tasks. What is purification and how does it affect fear, shame, and those questions “Am I worthy?” “How can I do this?” that pop up in your mind. What is your “radical yes” and are you practicing it everyday? 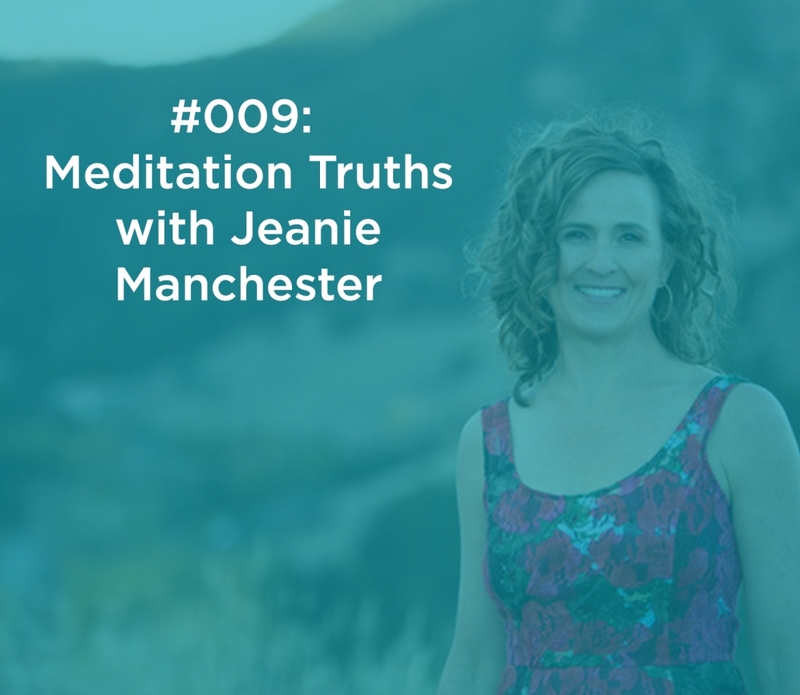 Find out where to start your meditation practice and check out Jeanie’s offerings. Jeanie’s website for more information.